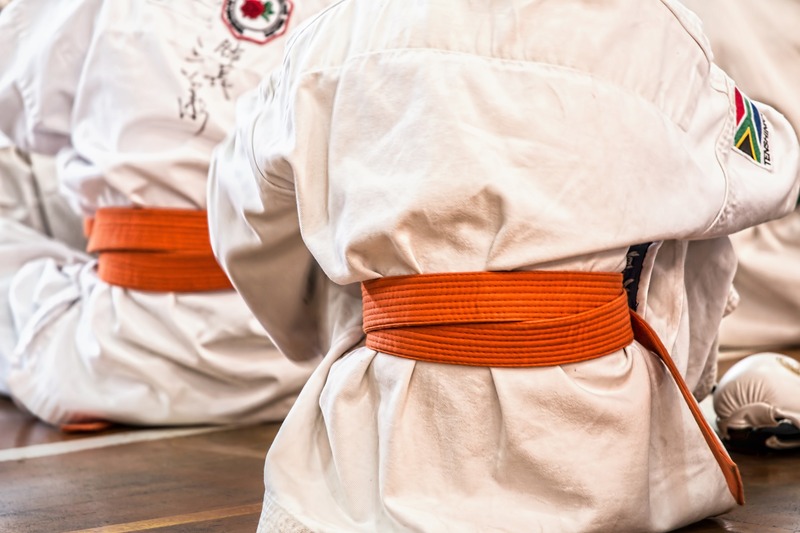 The 2018 Australian Titles in Karate will be held in NSW at Liverpool’s prestigious Whitlam Centre on the 25th of November. The event welcomes competitors from around the country and it is sure to be an amazing day for all involved including spectators, families and visitors. If you are looking for accommodation during the 2018 Australian Karate Titles, get in touch with Country Comfort Hunts Liverpool. Our hotel is conveniently located within minutes of Liverpool’s Whitlam Centre and easily accessible from Sydney Airport and Sydney CBD via Sydney’s M5 Motorway. We offer all types of accommodation including group accommodation and single rooms. Give us a call to find out our special deals for the Australian Karate Titles.